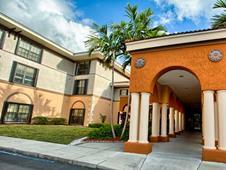 There are 0 Assisted Living in Coral Gables, Florida and 253 Assisted Living nearby. Richland Retirement Senior Home Inc.
Marilin Adult Living Facility Inc.
Our Family Assisted Living Facility III Inc.
Bay Oaks Home For The Aged. Rita Maria Group Home Inc.
L & B Solution Care II Inc.
Golden Palms-Assisted Living Facility Inc.
Grand Court Lakes Management, . 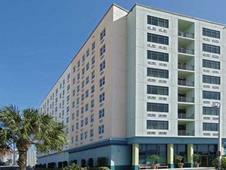 Ana's Assisted Living Facility Inc.
Avalon Park Retirement Residence Inc.
Apollo Gardens Ret Residence . God's V.I.P. Senior Haven, Ltd.